I have hip bursitis that is extremely painful. It is chronic, and I always feel pain, but every few months it flares up. I finally went to the hip doctor and he prescribed 6 weeks of physical therapy for me. So every morning and evening I have specific stretches and strengthening exercises to do, beyond the twice a week visits to the PT office. I received this HappyLight from Verilux a couple weeks ago. It provides up to 10,000 LUX of full spectrum light, and can be used for winter blues, or the negative effects of being on the night shift; it can also help with jet lag and fatigue. The cool thing about it is that when you use it during exercise you may get additional energy and benefits from this light. So I started using it in the morning during my stretching and physical therapy routine. Over time this light should help you be able to do more for longer times, and with more energy. And, it is great for those who don't get natural sunlight very often. You just tilt it toward you. You do NOT need to look straight at it. just have it in your general direction. There are two settings depending on morning or afternoon -- you want to use the brighter setting in the morning to help you get more energy, or while you are doing your morning stretches. Then in the afternoon you can use the lesser light. How does it work? It taps the potency of light to gently cue your body to recalibrate and stabilize, naturally reducing fatigue and lethargy while improving your mental focus. This will be different for everyone, as everyone reacts to light differently. Some may need to use the brighter light setting for a much longer time, and others may only need it for 20 minutes per day. You gauge this by how you feel and can customize it to your needs. There are two lenses the come with the light, so you can choose what you want to use. You can tilt the lens as well so that it can point directly to you if you are sitting up in a chair, or if you are on the floor doing yoga. If you would like to WIN one of these, please comment below what your favorite form of exercise is. I will be randomly picking a winner on Thursday, April 30th. I am a stickler for taking less than 5 minutes to get ready in the morning. Since I shower in the evenings, my morning beauty routine consists of washing my face, moisturizing, putting my hair down, sliding on some eye liner and mascara, and swiping with lip gloss. Sometimes it takes less than 5 minutes! 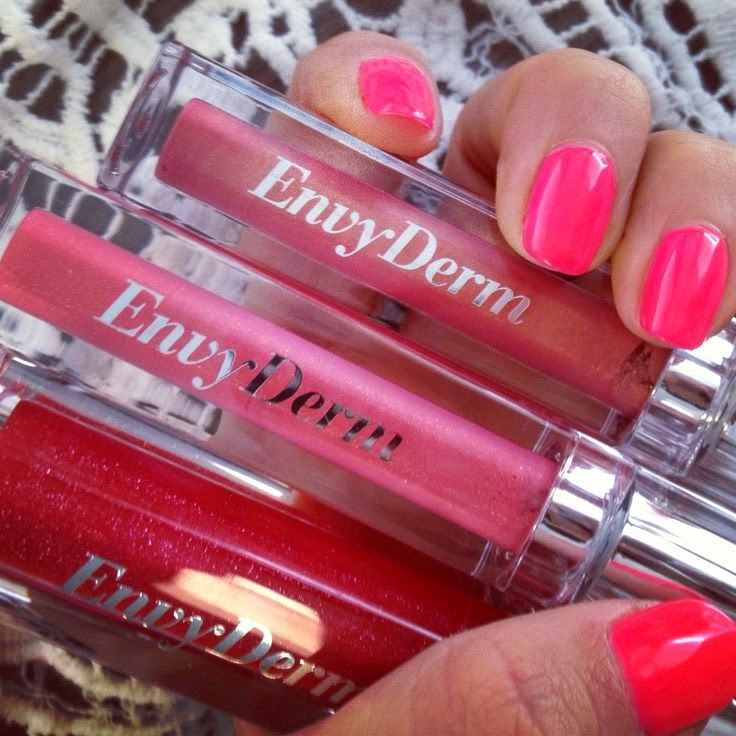 So I got to review some lip plumping gloss, and some volumizing mascara from EnvyDerm -- they are free of all the bad stuff you really want to avoid in all your makeup and personal care products. Which is a big score for me. I will tell you about the products in a moment but want to show you the pictures. Please realize I am HORRIBLE at selfies so these pictures below have poor lighting, poor angles, etc. but you can see my eyelashes and my lips, how much longer, fuller the lashes are, and how plumper the lips are. And this is just one coat of mascara, for who has the time to do more than one oat? Notice the length and thickness of my mascara.... and the fullness of my lips. Look at the picture above again and see how thin my upper lip is with my gummy smile. Yuck. I am self conscious and always hated that I didn't have a full upper lip. But nonetheless, this is a before and after review so I have to be truthful in it. You can see below how much thicker and fuller my upper lip is! So, now that you saw how well the products work, let me tell you a bit more about them. The Lip Volumizing and Conditioning Plumper. You get up to 37% fuller plumped lips instantly, with nice color that seems to last, and without parabens, synthetic fragrances, petrochemicals, sulfates, phthalates, GMOs, triclosan or mineral oils. They are cruelty free and also made in the USA. The key to the lip plumper is the peptides and tripeptides that boosts the collagen for fuller lips. It also contains 13 organic moisturizing oils and vitamins for softer lips as well. There are quite a few beautiful colors to choose from and it comes in a sturdy lip gloss tube that is long and square, instead of round. 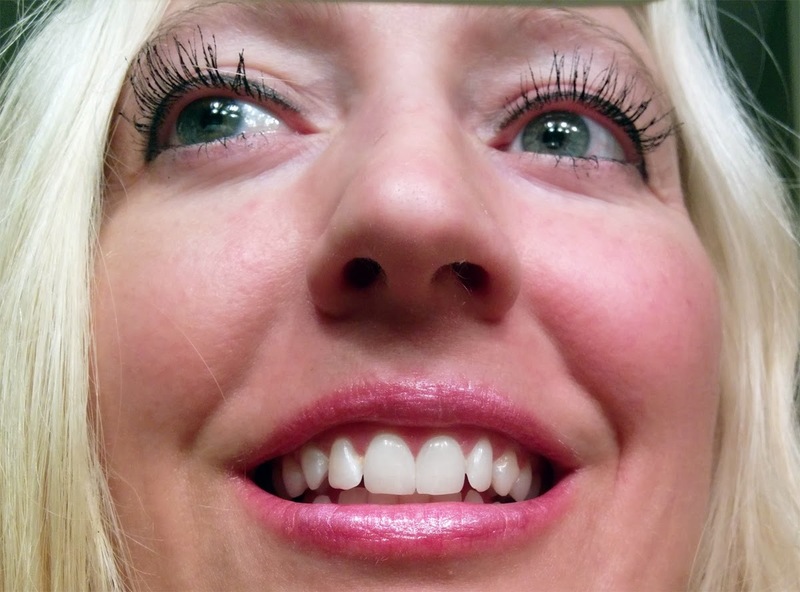 Volumizing Mascara. This stuff obviously works because my lashes with just one coat look fabulous compared to my other brand (which is Tarte Cosmetics Lights Camera Lashes). If I had to choose one makeup piece that I can't live without it would be mascara. I have very pale blonde lashes and feel naked without mascara on. This stuff is infused with Moroccan Argan oil, vitamins, and minerals that conditions and moisturizes lashes. The color is bold and doesn't take forever to dry (in case you want to do a second coat.) It wears well and still is on at the end of the day. It is formulated without prostaglandin, parabens, synthetic fragrances, sulfates, petrochemicals, phthalates, GMOs, triclosan, mineral oils or animal products. This clump-free mascara increases lash volume, definition and curl, while over time it promotes thicker and longer lashes (permanently!) It does this with a hydroplat specialized peptide that is combined with keratin to stimulate keratin production along the lash line for new hair stimulation. It also repairs damaged lashes. 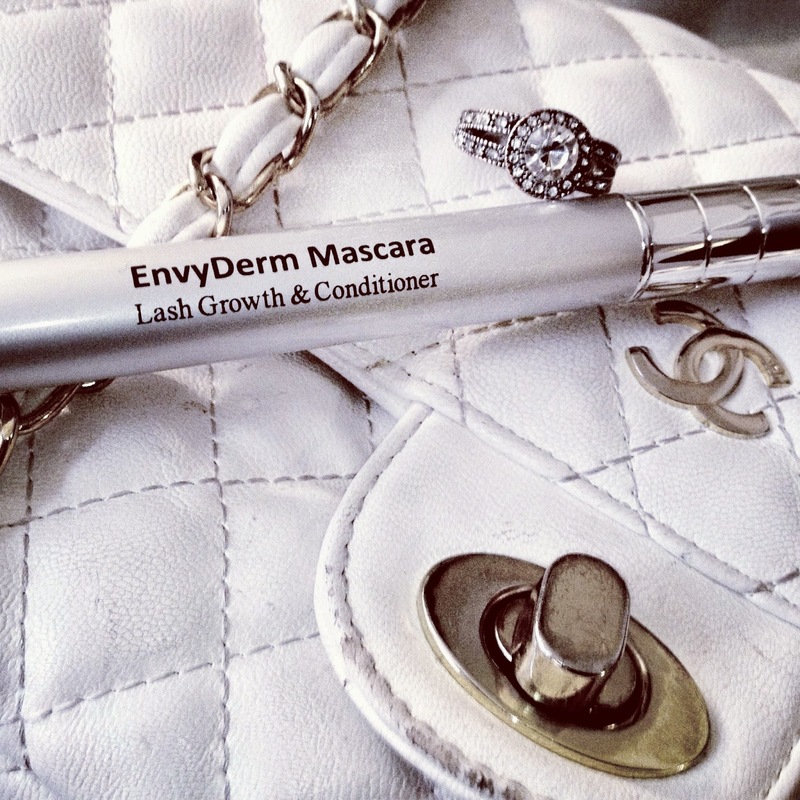 It includes an hourglass shape wand and brush that lifts and separates the lashes. If you want to enter a contest to win $300 worth of product CLICK HERE - it ends April 30th so enter today!! Here is a testimonial I got from a customer who bought NutraSilver and used it for a UTI. 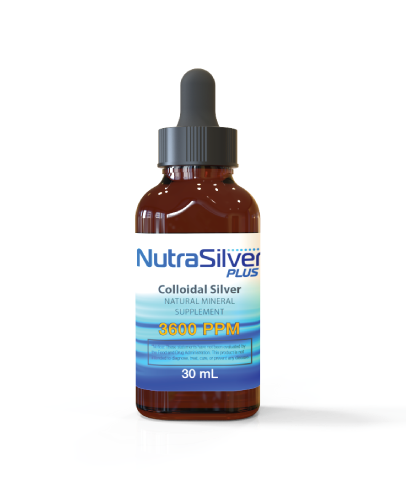 And for a limited time only, when you place an order for NutraSilver on my website here, you will get double the amount in your order (I will ship out 2oz bottles instead of 1oz bottles). This is NOT mentioned on my website, but you WILL receive the larger bottles if you place your order now through the end of May 2015. Please email me with any questions you may have. 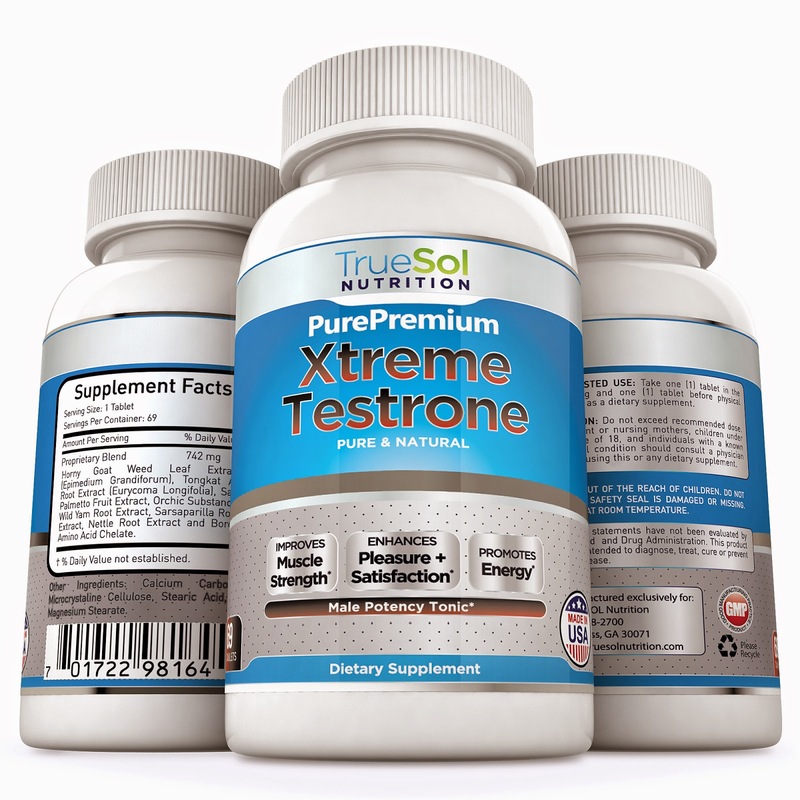 "I have struggled with Urinary Tract Infections on and off for years. The last time I felt one coming on I tried NutraSilver following the dosage recommendation for candida for 1 week. I went to my doctor and had lab work done just to double check. And there was no sign of an infection! Thank You!!! Yay! I love testimonials like that. 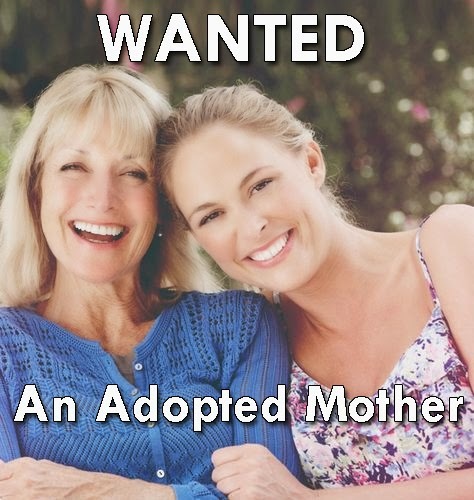 Job Posting -- Looking For An "Adopted Mom"
I am turning 40 years old next week. And for my birthday, I want a mom. My mom died of leukemia when I was a baby. And my stepmom, who has been my mother since I was 3 years old, is in a nursing home suffering from the late stages of fronto-temporal dementia. I haven't been able to carry on a conversation with her in years. We don't know how much longer she has left. Bring me deliciously prepared meals, snacks and treats that I can eat with these darn food sensitivities. I can barely feed myself because of my limitations, but my psuedo-mom will have a June Cleaver attitude and make it look perfectly easy, with a beautiful smile on her face. Shoulder to cry on whenever I need it. Turning 40 is a big deal. I haven't accomplished nearly all that I wanted to accomplish, so I am freaking out a bit here. And what about when I am stressed out? I need a non-judgmental person to listen to me! When I am sick, she will be able to read my mind and know exactly what I need. She also will know that I rarely ask for things so she just comes and does them. This includes cleaning my house and running errands! Compensation will be in the form of gratitude and blessings. What more is there, anyway? To apply, you can come down my chimney like Mary Poppins. I will be expecting you. This little essential oil diffuser packs a pretty big punch! It costs less than $30 and came with a free bottle of 100% pure lavender essential oil, which was an added bonus I didn't know was coming to me. It has quite a lot of neat things about it. Although it doesn't appear to be the highest quality, I have been using it for over a week nonstop, every day, and it has not caused any issues. I like the colors that rotate, making it like a night light. It has different length of time options to choose, up to 180 minutes (3 hours). Of course I didn't read the instructions at first and couldn't figure it out, but you hold the MIST button down a couple seconds to get it to turn on. Then, you can click it again and again to adjust the time settings. Once the diffuser is running, you just click on the color to have the color appear. 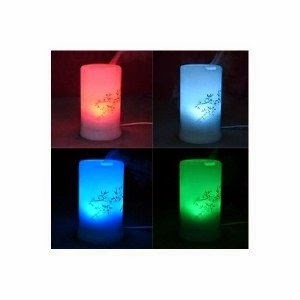 This diffuser has 6 color LED lights that you can turn on or off, and the timer goes up to 180 minutes, but you can choose 30 minutes, 60 minutes, 120 minutes or 180 minutes. The diffuser is ultrasonic -- it has 2.4 million ultrasonic vibrations per second. There is no heating or burning, so the properties of the essential oils are not broken down. It requires very low energy, and it automatically shuts off when water runs out. Here is a short video I did to show how to turn it on. In just a few days I will be turning 40 years old. For many women that means the start of middle age! I am prone to worry so I am worrying about aging, and about getting fine lines and wrinkles. After all, doesn't that happen around 40 years of age? So, I am starting to use this product. It has many great ingredients in it like aloe vera, cucumber, vitamins, chamomile, and more. 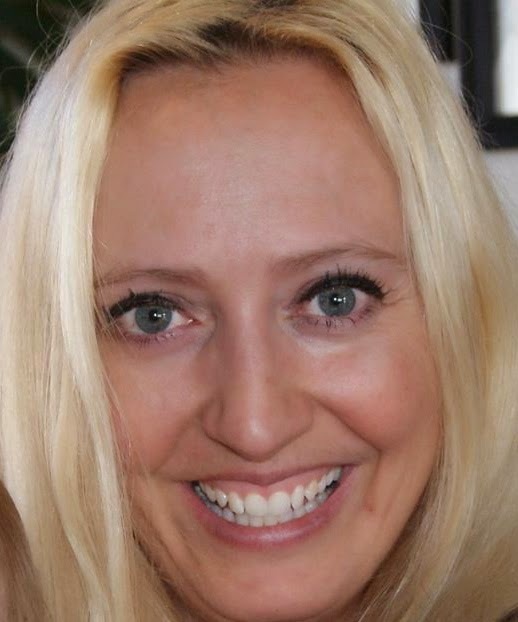 I don't have crows feet or fine lines yet, and no puffiness or dark circles around my eyes. But I also don't WANT to get them at least for another 10 years. 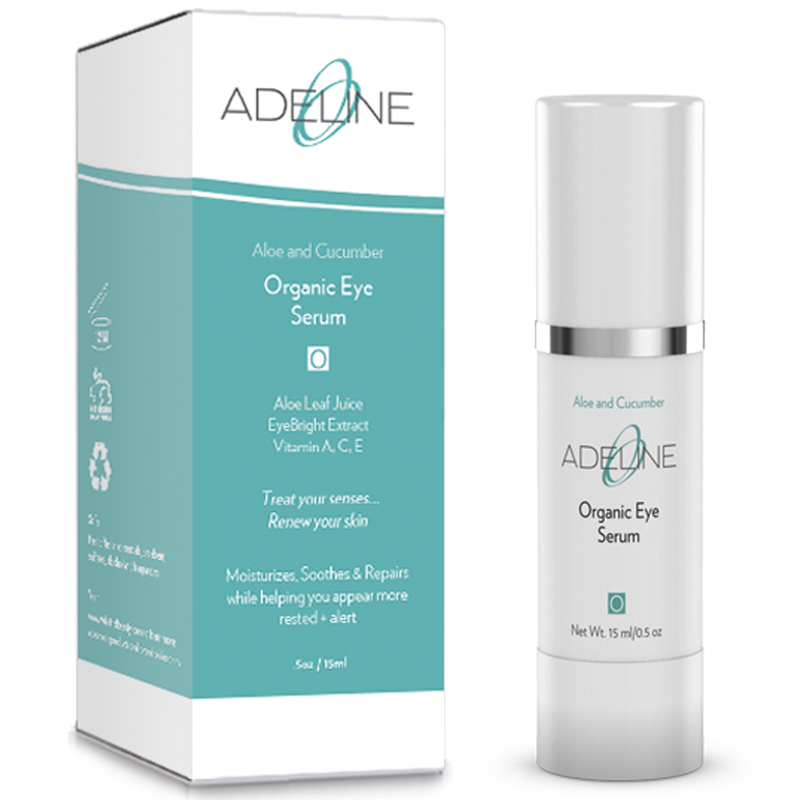 This eye serum proclaims to reverse the signs of aging, giving you a more vibrant, youthful appearance. So I will use it and hope that I can prevent the signs of aging on my face! Cucumber extract, like other extracts in the aloe family, moisturizes your skin to diminish lines and wrinkles. Chamomile extract soothes the skin around your eyes and reduces puffiness. Aloe Barbadensis leaf juice improves collagen production to reduce the appearance of wrinkles and crow's feet. Sunflower seed oil contains antioxidant vitamins A, C, and E to prevent free radical damage, and fatty acids to prevent premature aging and promote new cell growth. Uva Ursi leaf extract is a natural source of hydroquinone - reduces inflammation and the appearance of brown spots. This serum is gentle and natural, and produced in an FDA-certified facility. It is alcohol-free and paraben free. To use, apply a small amount around your eyes before bed and let it work while you sleep. It is great for many beauty uses, however I only use it for a few things. 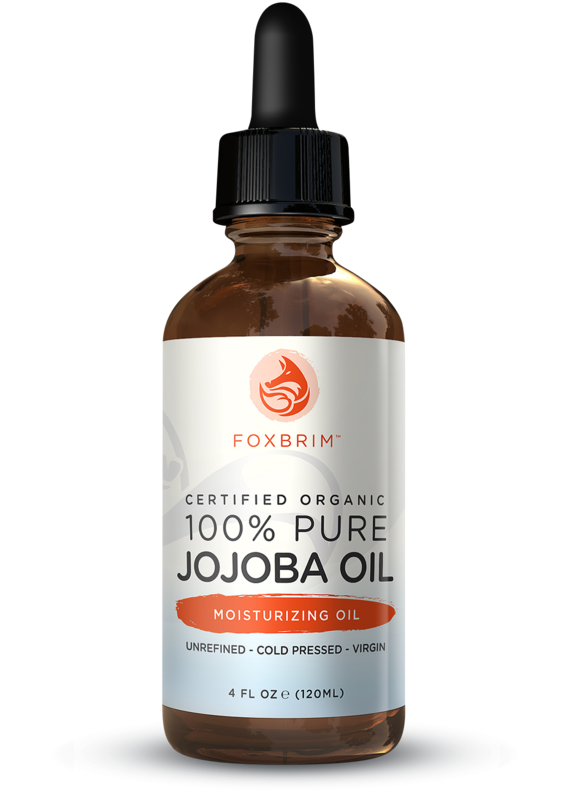 This 100% pure jojoba oil from Foxbrim is certified organic which makes me feel comfortable knowing there are no fillers or additives lurking around in it making it harmful to my health. I use it mainly for my skin and hair. I make my own tallow cream which I think is the BEST CREAM EVER! I have used jojoba an also argan oil (and a combination of both, depending on what I have on hand) the past year, when making this cream. One thing that makes jojoba oil amazing for the skin is that it is the closest vegan option to use when wanting to mimic your own skin's sebum. The tallow cream that I make is made out of.... tallow! Which is the closest thing in nature to your own skin's sebum... but it is an animal-based product. Closely behind in effectiveness is jojoba oil. It is a good option for those who don't want to use animal products in their skin care. Also it is very good when you mix in a few drops of rosemary oil, and about a teaspoon of jojoba oil, and massage your scalp with it. It can encourage your hair to grow out thicker and healthier. I would do that at night, sleep with it in your hair, and then shampoo it out the next morning. Jojoba oil is rich in EFAs, and nutrients including vitamin E and the B vitamins, so you also are nourishing your skin. Jojoba Oil is a dynamic moisturizing oil with anti-fungal, anti-bacterial and anti-inflammatory properties. 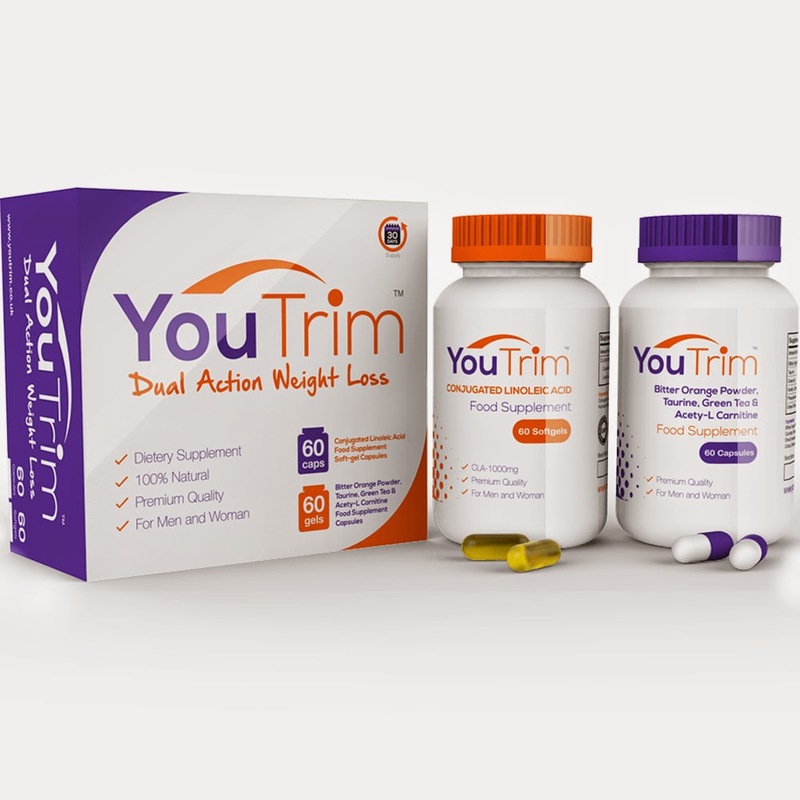 I received the You Trim Dual Action Weight Loss System and figured that I would try it out, see if I could get this 20 lbs off that I want to lose! Not only do you get two bottles of supplements, you also will get emailed to you some freebies -- diet plans, weight loss tips, etc. (I don't necessarily agree with all of the tips they give because I am a real foodie and eat real food, and am not afraid of full fat foods and meats and dairy, etc. I just don't gorge myself on any foods, and eat healthy, mostly meats and veggies). I started these around March 20th and continued taking them for about 3 weeks. Unfortunately I have not lost any weight. Whether this product works or not, I do not know. It seems as if it would be a good product. CLA (conjugated linoleic acid) is well known to help lose weight, and the ingredients in the second bottle also are known to boost metabolism and energy. So the question is, why didn't I lose weight? I have severe adrenal fatigue. And until I address that, and heal my adrenals, I am not going to lose weight. So what am I doing to heal my adrenals? After trying tons of adaptogenic herbs and cortisol support supplements, I am trying an adrenal cortex supplement AND I am trying to relax and meditate at least 15 minutes every day. I also got my food allergy tests back and am removing those foods from my diet to help boost my immune system and give my body a chance to heal. I am saying no more often, and trying to not stress about certain things. And then, I bet if I tried You Trim Weight Loss System again, that it would have an effect on me! I received my order of anti-wrinkle serum in the mail and started using it. The company, MAMM is a very professional company and easy to deal with. So far their products seem to be high quality and reasonably priced. 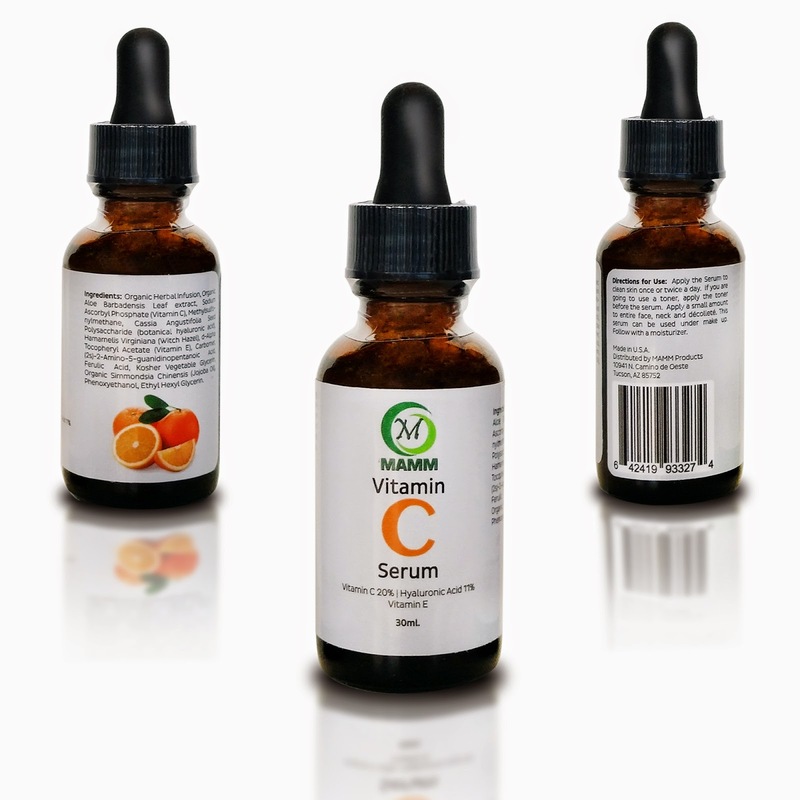 This Vitamin C and Hyaluronic Acid Serum offers great protection against antioxidants for your skin. Because it helps boost collagen production, you should see a minimization of wrinkles on your face. Everyone who knows me knows that I am super picky about the ingredients that I will allow on my skin. But this serum passed the test. The ingredients are good quality, and are not going to put toxins in your body like so many other facial beauty skin care products. I have only been using this serum for a couple weeks, and only have one sun spot (like a freckle) on my face. It is said that this serum may fade these sunspots. So far I haven't seen it, but I will keep trying. This product is not just for aging women like me! (I will be 40 this month, ack). It is also for those youngsters that want to keep their skin soft and smooth as they age. By youngsters I mean those 20-somethings with perfect skin! Mamm offers a money back guarantee if you are not 100% satisfied. My husband has been feeling exhausted for well over a year. While I also feel exhausted, mine is caused by adrenal fatigue and hypothyroidism, and I have a plan of action. However, I don't know what is causing the exhaustion in my husband. He has no energy. All his labs have come back normal. So he told me he would try these testosterone pills that are purported to give more energy. The problem is, even after taking them as directed for 3 weeks, he still doesn't feel like he has enough energy, and he still can sleep more than 12 hours a day and be tired. (No, he isn't getting TOO MUCH sleep). I think his issue has to do with his sinuses. He is finally going in for surgery in 2 weeks, because his nasal passageways and his sinus cavity is super deformed. One side effect of this is a type of sleep apnea that is hardly noticeable. His oxygen levels seem to always be around 92%, so I suspect it has to do with this. Nonetheless, as a result these pills didn't do anything for him. So here I am, supposed to review them but honestly they didn't work on my husband. They may work for some people. But it wasn't the case with us. If you want to purchase them, or check them out on Amazon, here is the link. I am thrilled, to say the least. In July 2011 I went to an ENT because my throat felt swollen (found out it was silent reflux, but that is another story) and I was experiencing horrible vertigo. I am not a stranger to vertigo because it happens frequently to me, but only lasts a second or two... on occasion it will get worse (but then get better after a few days). This time, it was lasting weeks without any relief, so I finally went in to the doctor. He requisitioned an MRI for me, and then when I had the followup appointment, I was told that I had some issues that were identified, not related to the vertigo attacks, and I was sent to a neurologist. They found a tumor and the beginning of demyelination! I was extremely worried. And even when my life is calm I still worry, so this was just another added stress to my life. The tumor was benign. It was not a concern to the neurologist because it was small. If it grew then it could cause issues. So he told me to watch it, if anything changes (symptom wise) then make an appointment. Otherwise, get another comparison MRI in a couple years. Anyway, it has been almost 4 years since that MRI, and I have done a few things since then to change my diet and lifestyle. And on Monday, I went to get another MRI to see how it was going. 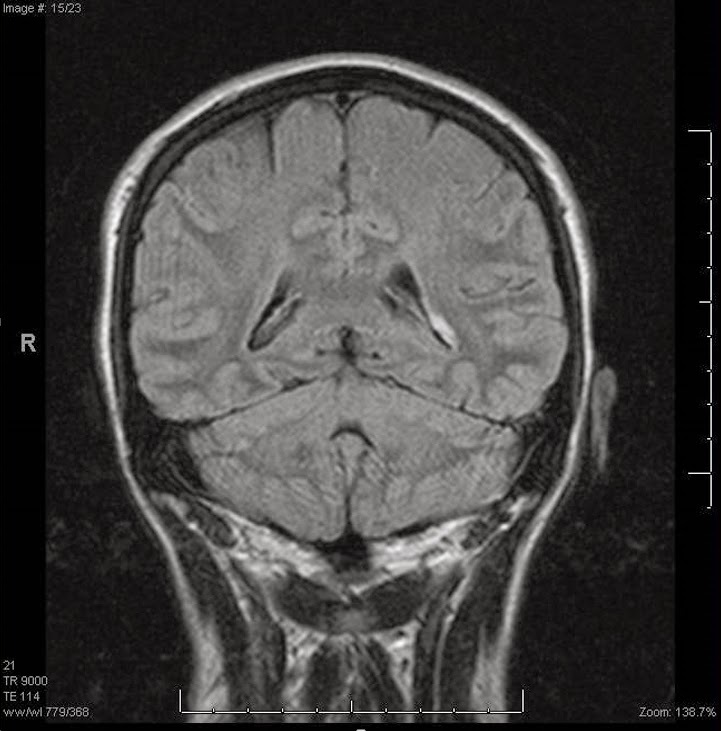 When I met with the neurologist a couple weeks ago (now that I am back in the states I made an appointment to followup), I explained how I had a benign, small tumor and some demyelination, and wanted to make sure it stayed small, or that it was gone. I told him I actually think that it is gone! He told me that would be very rare, for it to be gone. Nonetheless, I told him I felt that it would be. I even told the technician performing the MRI that I think everything will be perfectly normal this time around. And guess what? It WAS! No demyelination and no tumor! He was surprised, but happy for me. He said "you knew it in your gut that things were fine, not enough people listen to their gut". I actually would recommend him to anyone because he was caring, understanding, and very pleasant. I think neurologists have to be, by nature, because they deal with patients who are suffering from Alzheimer's disease and other forms of dementia, and in those cases, it is the loved ones and caretakers they mostly deal with, which takes a special kind of person to see the trauma that the loved ones go through. (We are experiencing that in my family, with my stepmom with late stage fronto temporal dementia right now). Here is a list of what I did, however I cannot say that these are what made the issues disappear. 1. Removed gluten from my diet. 5. Started using the RIGHT form of B12 -- adenosylcobalamin (if you are taking B12 as a supplement and it says cyanocobalamin as the source -- you should throw that out right now!) Here is an article with references to adenosylcobalamin form of B12 repairing the myelin sheath!! This is HUGE! I just want to share my joy. Thank you for listening! I received the UV Portable Sanitizer and started using it this week. Your toothbrush looks innocent enough sitting on your bathroom sink. But before you put it in your mouth, consider this: the average toothbrush can contain 10 million bacteria or more—including E. coli and Staph, according to a study at the University of Manchester in England. Yuck. At any given time, there are 100-200 species of oral bacteria living in your mouth. “In an unbrushed mouth, there can be as many germs as a dirty bathroom floor,” says Ann Wei, DDS, a prosthodontist based in San Francisco. In addition, your toothbrush is a little bacteria magnet, attracting the little buggers from several sources: If you store your toothbrush on or next to the bathroom sink, it gets contaminated from splashing from washing hands — and whatever you are washing off your hands is getting splashed back as well. If you really want to gag, think about what happens when you flush with the toilet lid open. Charles Gerba, Ph.D., Professor, Microbiology & Environmental Sciences, University of Arizona College of Public Health, points out that bacteria and viruses falling from toilet spray “remain airborne long enough to settle on surfaces throughout the bathroom.” An English study found that diarrhea-causing bacteria from a lidless flush flew as high as 10 inches above the toilet. And if you drop your brush on the floor, does the five-second rule apply? Nope. It is coming into contact with toilet spray particulate that has settled there plus anything else that has been tracked in on people’s feet. So that is where this UV toothbrush sanitizer comes in. You stick your toothbrush in it, close the lid and the UVC light automatically comes on. 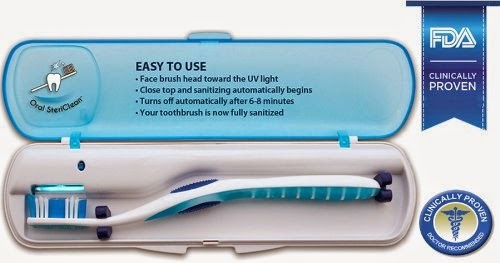 After about 5 minutes, it automatically shuts off, and your toothbrush is properly sanitized! You can store your toothbrush in the case (which I have been doing). This sanitizer is proven to kill harmful bacteria -- the bacteria that can cause infectious diseases, heart disease, stroke, respiratory infections, blood infections, ulcers, GI tract infections, gum disease, cavities & more. One of the cool things about this is that it is SO perfect to use while traveling. It comes ready to use -- you just have to get some AAA batteries and pop them in.